The Open Access policy was adopted by the Academic Board on 11 November 2015. Open Access has two chief components: free availability of published research without the need to have a subscription or make a payment to read, and the ability to share and reuse while acknowledging the original creator(s). From the beginning of 2016 library staff will curate the new LSBU Research Open repository, providing Open Access to research publications by LSBU academic staff wherever permitted. Research is more valuable when it is shared. Sharing enables new research to build upon a foundation of earlier findings. It not only fuels the further advancement of knowledge, but it also brings scientists and scholars recognition which advances their careers. Faster and wider sharing of research through Open Access increases availability for those that do not have privileged access to research publications - from small businesses to students, and charities to fellow academics, wherever they are in the world. Managed by Library and Learning Resources on behalf of LSBU authors, Research Open will ensure persistent access to and long-term preservation of research publications. 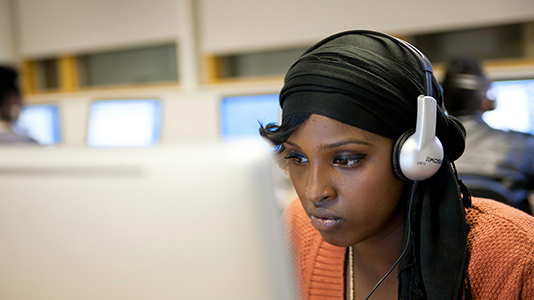 By following this policy, LSBU staff will ensure compliance with the Higher Education Funding Council for England (HEFCE) policy for open access in the next Research Excellence Framework (REF) assessment, with other funders’ requirements, and help to meet wider demands for access to research information.